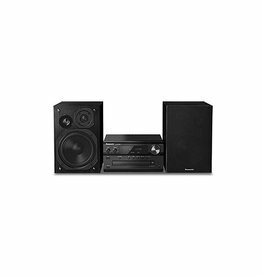 The Panasonic SC-PMX80K 120W Bluetooth Audio System is engineered to provide an authentic audio experience in your home by using a LincsD-Amp. 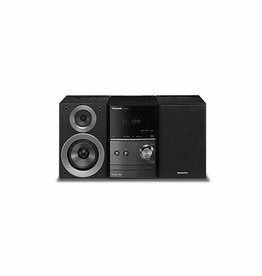 The Panasonic SCHC200K Micro Hi-Fi System supports a slim design, yet it delivers pure and clear sound with minimum distortion. 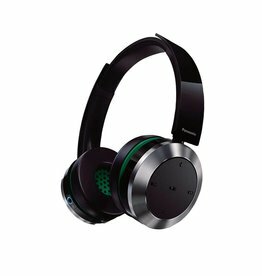 The UX100 delivers bass with plenty of punch and well-balanced sound thanks to its 300 watts of output power and newly designed speakers. 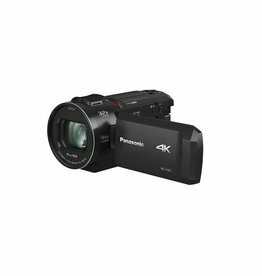 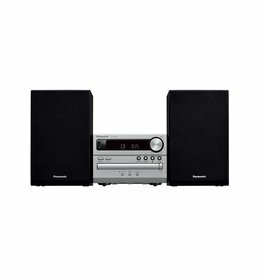 The Panasonic SC-PMX150 Audio Compact is a high-res compatible stereo system with a further advanced sound quality feature. 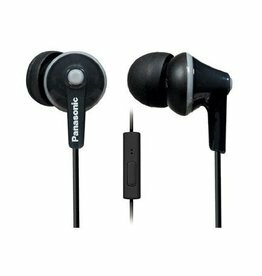 Mini component that easily enjoy the high-resolution sound resolution than the CD of the sound source. 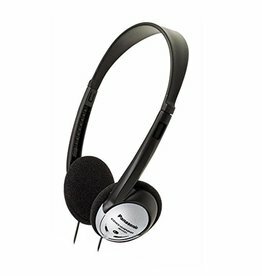 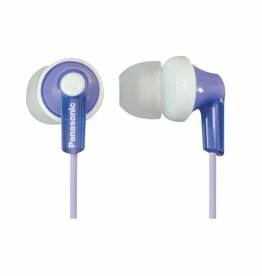 The Panasonic SC-PM600 has rich bass and clear sound. 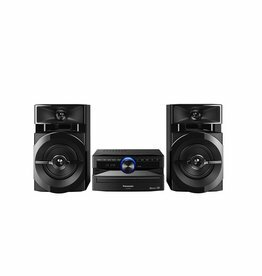 A CD micro system with versatile audio technology for high-quality sound, including wireless Bluetooth streaming. 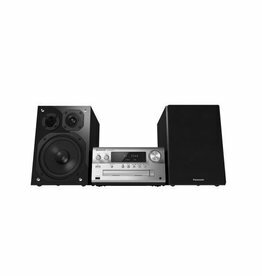 CD micro system with versatile audio technology and bluetooth compatibility. 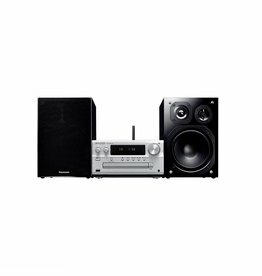 Get clear and dynamic sound while adding a touch of elegance to your decor. 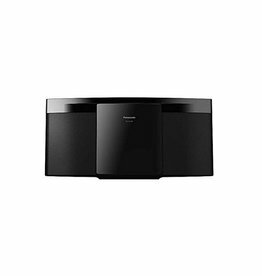 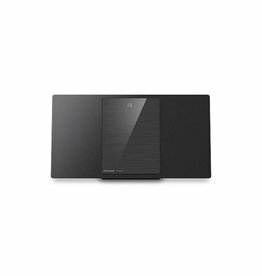 This HI-FI system is wall mountable for a room filling sound effect. 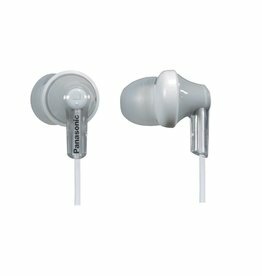 The Panasonic RP-HT21 headphones combine a high-quality listening experience with portability and lightweight comfort—and at a price that’s easy on your budget. 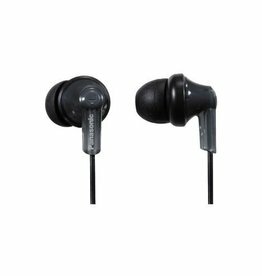 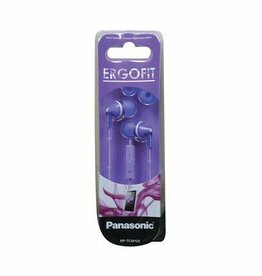 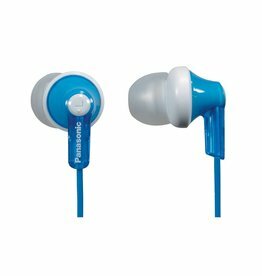 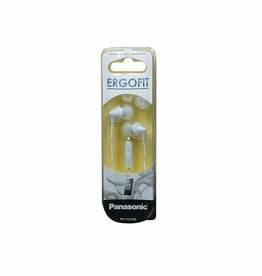 The ErgoFit In-Ear Headphones from Panasonic are designed for playing back audio and taking calls from your mobile device. 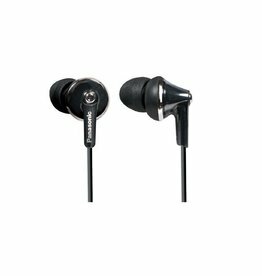 These earbuds connect to your device via Bluetooth and have 9mm neodymium drivers generating a frequency response from 20 Hz to 20 kHz. 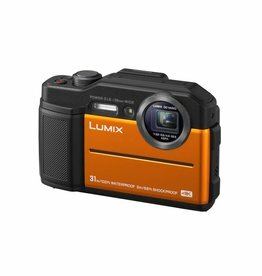 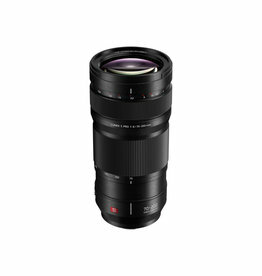 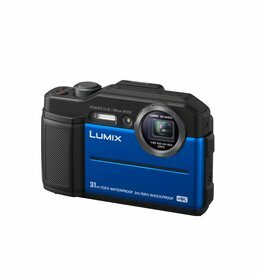 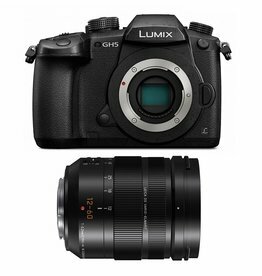 The Lumix DC-GH5 Mirrorless Micro Four Thirds Digital Camera with 12-60mm Lens from Panasonic provides an imaging platform for shooters who demand some of the best video and still photography quality they can get in a single compact camera.